No illness or allergic reactions have been reported to date. The recalled products, which come in in 4-oz. plastic packages, were sold in retail stores throughout New York City. 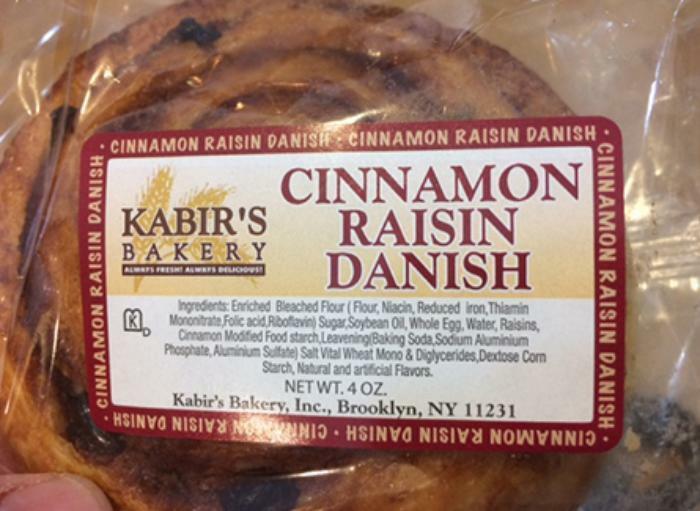 Consumers with questions may contact Kabir’s Bakery at 718-852-1768.